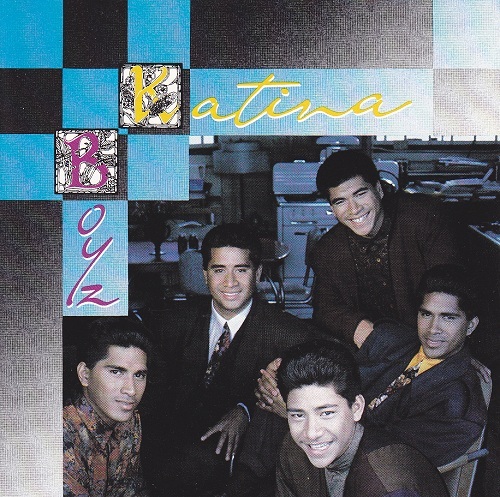 Before they were well known, the Katina brothers debuted with a recording entitled "Katina Boyz." The disc was released on Arcade Records, a new contemporary label created by Maranatha! Records, and marketed to the teen and pre-teen audience.